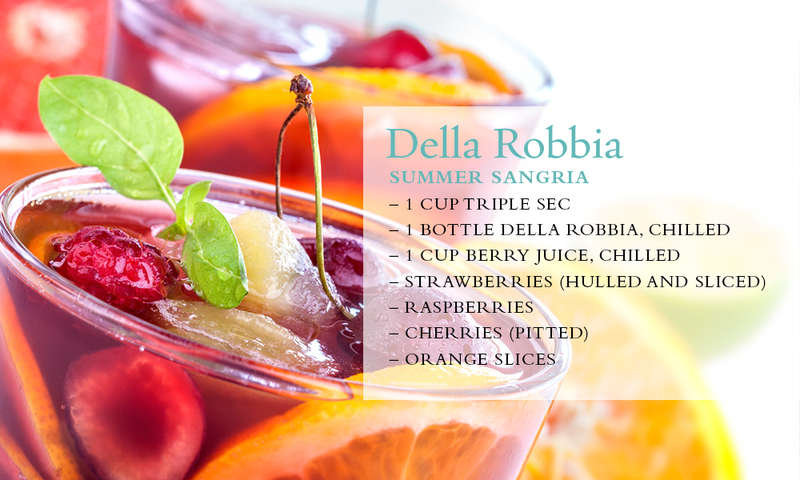 If you enjoy Stella Rosa sweet sparkling wines, you will love Della Robbia at half the price. Della Robbia, a frizante rosso semi-sweet wine from northern Italy, is notably fizzy and rich, with juicy flavors of black cherry, strawberry and plum. Ideally served chilled, the wine is imported and sourced by Cameron Hughes, recipient of a number of culinary of wine community nominations and awards. Soft sweetness with flavors of black cherry, strawberry framboise, and plum. The finish is lively, clean, and refreshing. 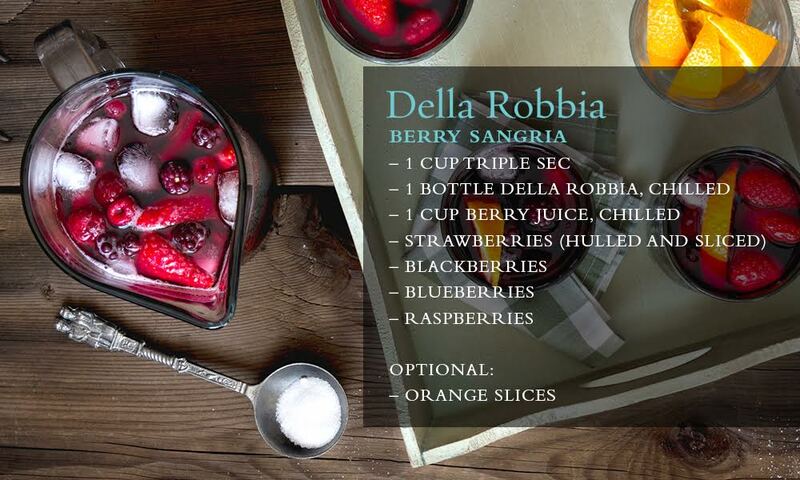 Great for summer sangria and berry sangria. Goods sold by Cameron Hughes Winery. This was the best deal and the product was well worth it. Please bring back as soon as possible. This is my all time favorite wine! Please bring back the Groupon! I really enjoy this wine - it is light, semi sweet and very enjoyable - makes excellent Sangria! Very tasty wine. Incredible! Would definitely purchase it again. It is a good wine however It is little bit too sweet for me. Light refreshing sparkling red! If you like StellaRosa, you will like this. Very light and flavorful, goes down smoothly. Loved it and will buy more in the future. Thank You.